Gray Bear Comics is a partnership between Justin Corbett and George Tripsas. Both guys are lifelong comic book fans who decided to team up and tell stories together. The company was formed in January 2016, when Justin and George began seriously working on Speak No Evil. They wrote issue one, then put together an astonishingly talented team, featuring Samir Simão, Chunlin Zhao, and Benjamin Kreger to bring it to life. Once the team was in place, they took the idea to kickstarter and ran two successful campaigns for issue one and two. George and Justin didn’t stop there though, and they have written the next three issues of the series, and outlined the entire story up to issue Ten. They have also planned out their next two projects, and will begin working on them early in 2017. 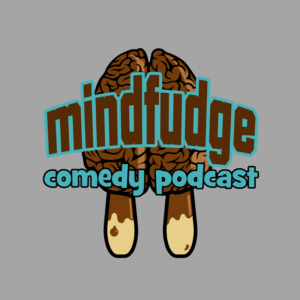 Before Justin and George began writing comics, they had another passion in podcasting, which is how they ended up meeting. 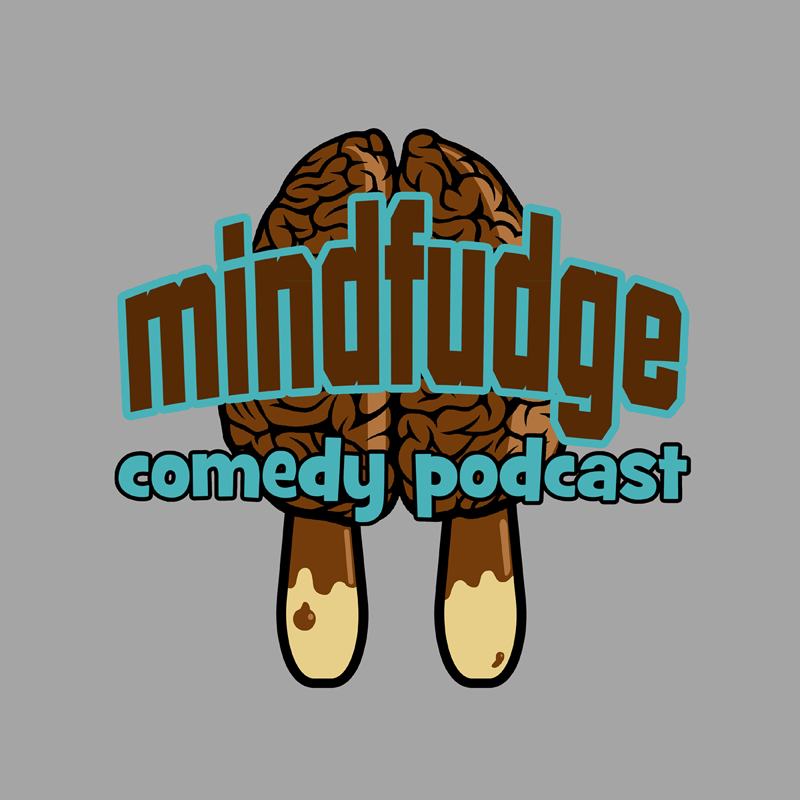 Justin and George cohost a comedy show called the Minfudge Comedy Podcast, along with their friend Andy. 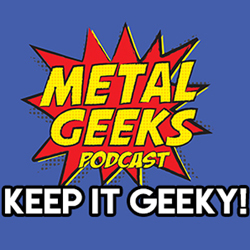 George also co-hosts the Metal Geeks Podcast, where Justin is a frequent guest! Both shows are excellent, if they do say so themselves! Check them out at the links below, and keep coming back to GrayBearComics.com for more updates on our stories!